Here's a pair of light and wonderfully breathable trousers. Ideal for hikes or long walks. 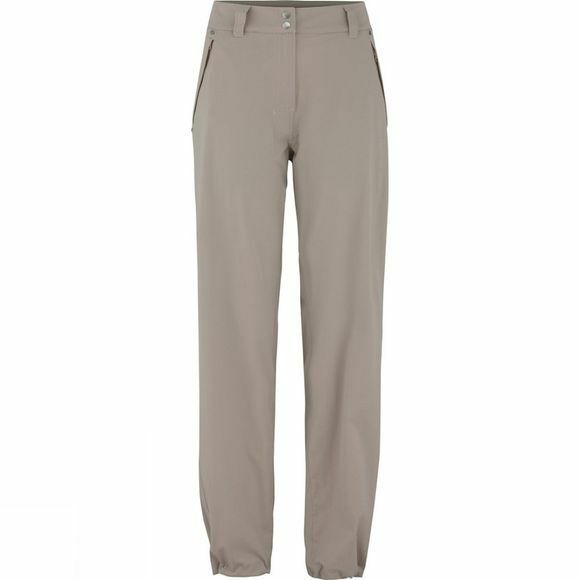 Comfortable stretchy material means the Women's Marita Trousers move as you move.